From left to right: NEPAS President Sarah Hall-Bagdonas, scholarship winner Rachel Serfilippi, Scholarship Committee Co-chair Christine Weigand. Rachel Serfilippi is this year’s scholarship winner. Daughter of Steven and Laurie Serfilippi of Ararat, Rachel is a 2016 graduate of Susquehanna Community High School in Susquehanna, PA and will be attending Paul Smith’s College in the Adirondacks. She plans to build a customized bachelor’s degree which will include ecology, botany, habitat restoration, wildlife, conservation and surveying (GIS). The Northeast Pennsylvania Audubon Society is proud to support the youth of our area through college and camp scholarships. 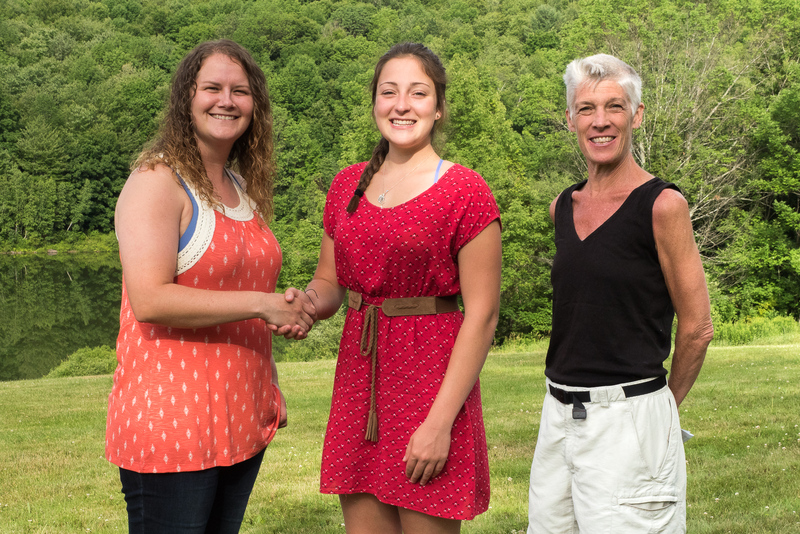 The funding for these scholarships is generated from the Art and Craft Festival held each July in Hawley, PA. This year’s festival will be July 16 and 17 at Wallenpaupack Area High School. 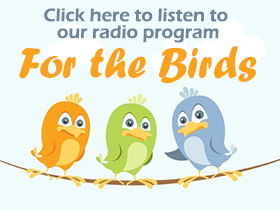 For more information visit www.AudubonFestival.com. 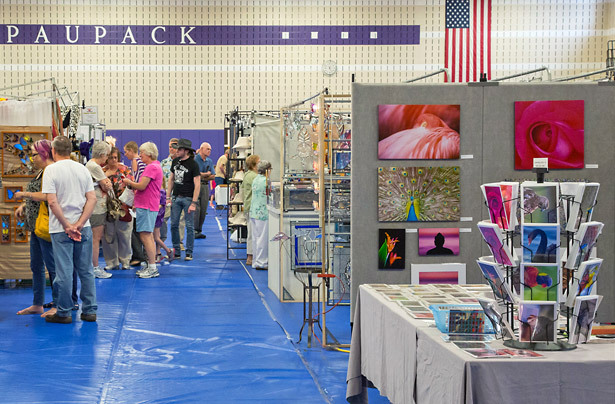 The 31st annual NEPAS Art and Craft Festival will be held at the Wallenpaupack High School on Saturday July 16 and Sunday July 17 from 10 am to 5 pm. This is a great festival for the entire family and features over 90 artists and craftspeople showing and selling their work, three wildlife shows daily with live birds, animals, and reptiles, events for children, and available refreshments and food. The wildlife shows are presented by expert wildlife rehabilitators who will both entertain you and educate you about the habits and characteristics of their many animals. The art and crafts will give everyone an opportunity to shop for quality gifts and art. All proceeds from this show are used to fund scholarships for youth wildlife camps and college scholarships for study of natural sciences. Admission is a mere $5. for adults and children under 12 are free.